St. Thomas, US Virgin Islands (and nowhere else). Momma raised me to have an open mind when it comes to trying new foods, and I do! Lovely and luscious as the Caribbean’s fabulous fruits*are, I was still homesick for some flavors. Missing in action? 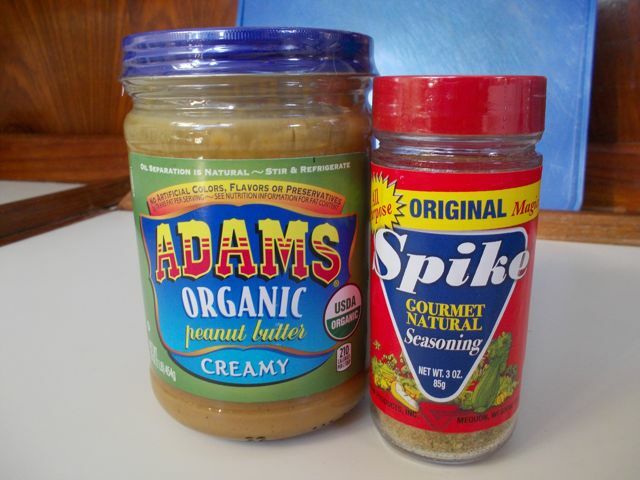 Adams Peanut Butter and Spike No Salt Seasoning. Peanut butter and jelly (PBJ) is a passage staple for us. Our PBJ was especially fruity and peanutty as I buy high fruit, low sugar jams, and Adam’s sugarless peanut butter. With persistence, I did manage to find some great low sugar jams, Waitrose Reduced Sugar.Raspberry Jam is a tasty new favorite. Unsugared peanut butter apparently is not a high demand item in the Caribbean. Adam’s distribution in the United States in pretty good, but not in the Caribbean between St. Lucia and up until St. Thomas, US Virgin Islands. Spike is our favorite no salt seasoning. Mrs. Dash is easy to find; Spike is not. We add it to potatoes, ramen, eggs and tuna salad... or whatever else strikes our fancy. We settled for less, but a lot less often than when we could create with Adam’s sugarless peanut butter. 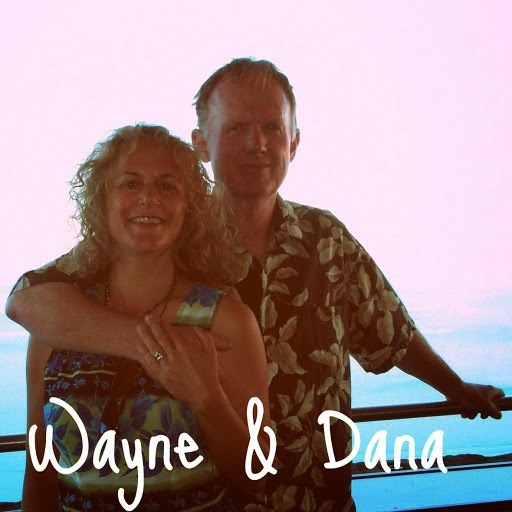 We still were able to make do well enough to invoke some culinary corruption (click here to read about that), though Lili and Tomaz believe they too would prefer an unsweetened peanut butter. 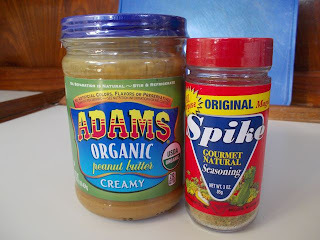 After 6+ months of looking for them, we found both -- Adams Peanut Butter and Spike No Salt Seasoning -- in the same day! Our tastebuds are doing a happy dance! 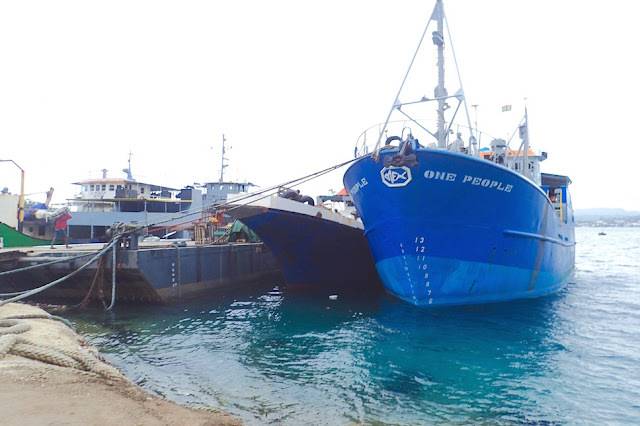 We will stock up well on these before we begin our foray into the South Pacific next year!